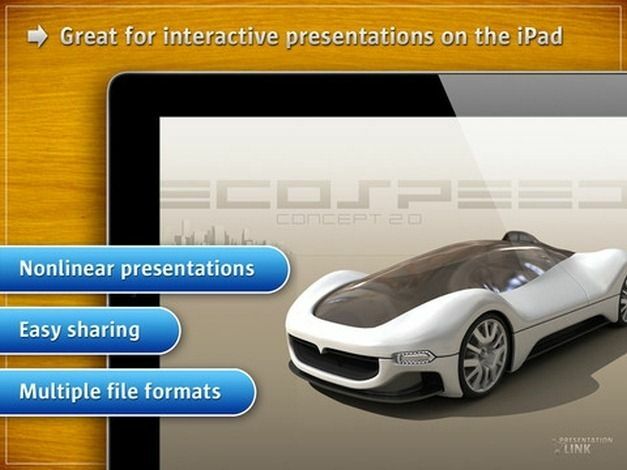 Presentation Link is an iOS app for displaying interactive presentations from iPad. 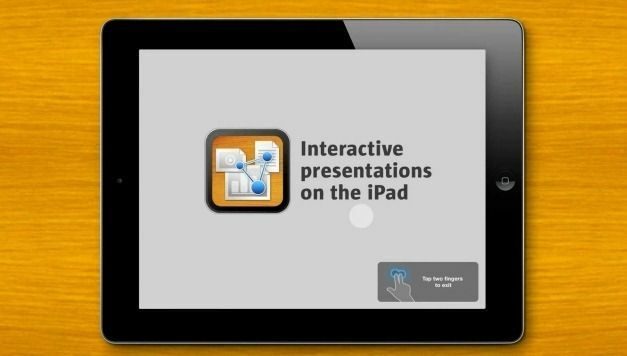 It is among the very few handy apps that allow extending the functionality of an iPad to display presentations, which makes it possible to avoid the need for using applications like Keynote or PowerPoint. 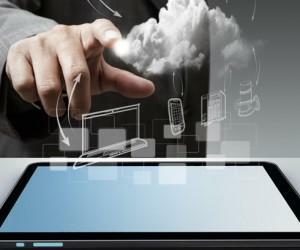 As many people are looking for ways to make their tablets a more viable alternative to heavy laptops and desktop computers, apps like Presentation Link are bridging the gap and also helping employers to encourage initiatives like BYOD (Bring of Your Own Device) at the workplace. 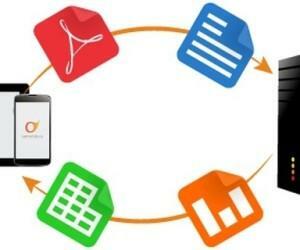 How Does Presentation Link Work? 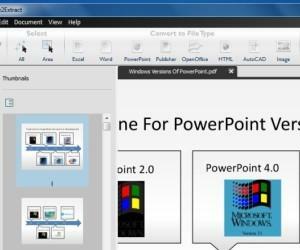 Presentation link enables users to mash up their pictures, videos and PDF files to create engaging slideshows. These slideshows can then be used to create a presentation that can be displayed right from your iPad device or shared online. Whether you wish to present new ideas to your senior management or are addressing a large audience during a convention, Presentation Link can make your iPad device into a multimedia presentation tool. 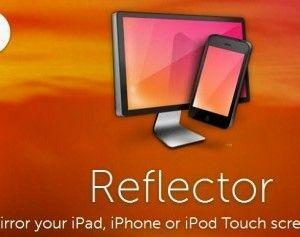 This app is capable of even displaying high resolution images and videos without reduction in quality. 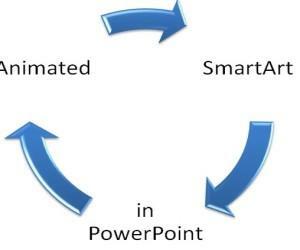 Furthermore, smart rendering ensures that all slides are displayed without any lags. 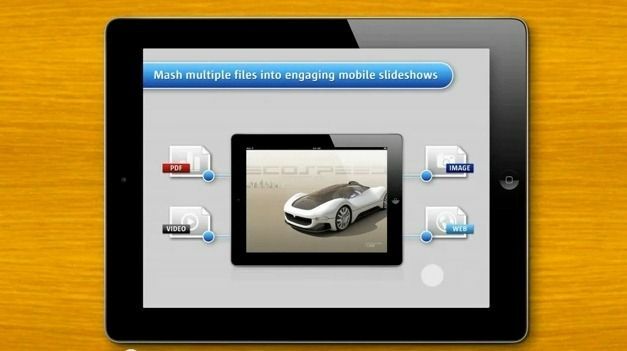 You can store your presentations and videos on your iPad, without the need for remotely displaying content from another device. 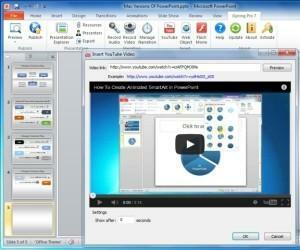 This makes Presentation Link quite useful for people who may not be willing to use apps like SlideShark. 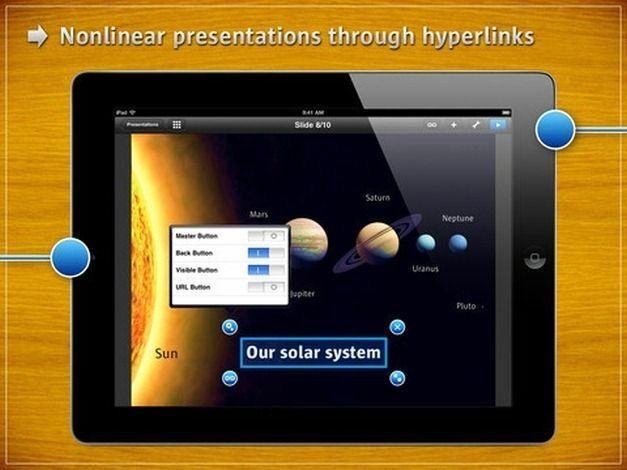 If you are presenting a non-linear presentation, you can set hyperlinks to switch conveniently between slides. For example, you can set a hyperlink to a specific slide so that when you click a button, you are instantly able to switch to it. 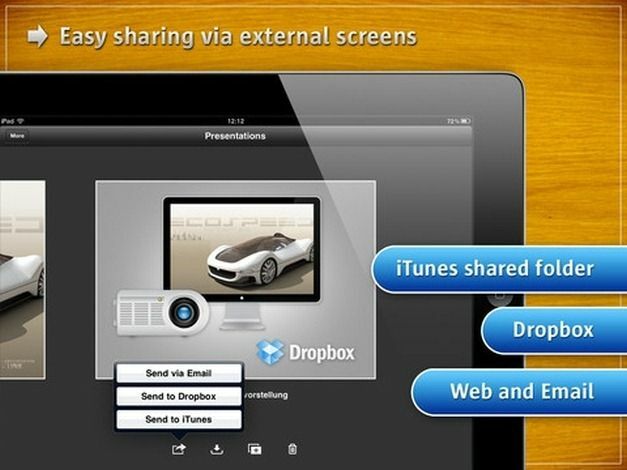 Once you have created a Presentation Link, it can be shared with your audience via Email, Dropbox or an iTunes shared folder. Moreover, Presentation Link also supports VGA and HDMI output, which can allow you to acquire high quality output for your presentations by connecting it to an external device like a monitor, TV or projector.